Ordered mid afternoon and it arrived before dinner. Quality product and was the cheapest I found on line. 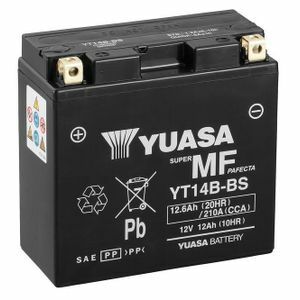 Easy to order, very quick delivery, correct battery. I was originally contacted by phone not email that the battery I ordered was out of stock and would I like a refund. I declined as I was not in a hurry but was told it could be up to 3 weeks. I was pleased they had taken the time to phone and not email. My battery arrived within 5 days! I would recommend Tanya Batteries for their honesty, personnel attention to detail and for keeping me informed. Highly recommended and I would use them again. Excellent prix pour cette Batterie livrée en 3 jours. Un site à connaître. Fantastic service again. Can’t recommend Tayna highly enough. Great easy to use website. Great prices and next day delivery. Never let me down. Works the way it should, simple as that.